Apple’s iPad makes a killer Web browser, gaming platform and virtual map, but it is really a superior way to read a book compared to e-readers like Amazon’s Kindle and Barnes & Noble’s Nook, iPad app ibook support epub format ebook, but it does NOT support DRM epub ebook, here is way to read your DRM ebook on iPad. 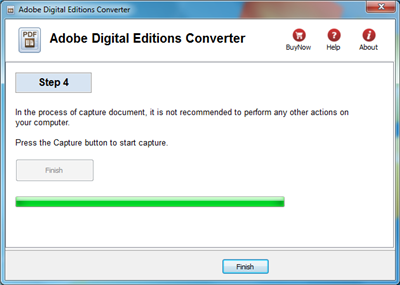 iPad do support PDF file, so will convert DRM epub to PDF that supported by iPad. 4) upload PDF to iPad, this is detailhow to update ebook into ipad in tunes, enjoy it. 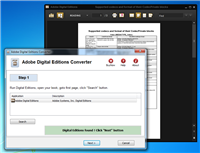 you also can convert epub to pdf in calibre, this is detail. 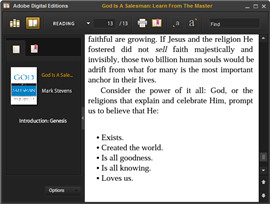 ePub is an open standard format for ebooks, a format used to publish electronic books, magazines and newspapers. The difference between an ePub format file with a normal doc file is its reflowability to suit the many display dimensions of mobile devices i.e. tablets, smartphones etc. It was created to be flexible with font size and text layout, allowing you to read the same material on any mobile device that you may own.